Lewis Hamilton and Nico Rosberg will look to extend their title rivalry and Mercedes' dominance into a second Formula One season as their rivals grapple with new driving line-ups at Sunday's Australian Grand Prix. The reigning world champion and his German team-mate are expected to make a flying start to the year after Mercedes improved both their chassis and engine in pre-season testing. 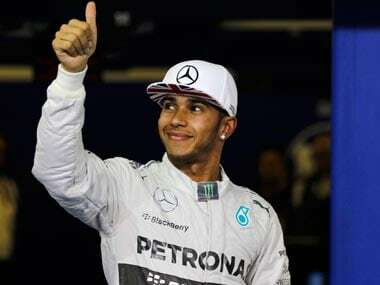 Britain's Hamilton fought off Rosberg to claim his second world title at the 2014 finale in Abu Dhabi, after a season in which a rejuvenated Silver Arrows team reigned supreme. 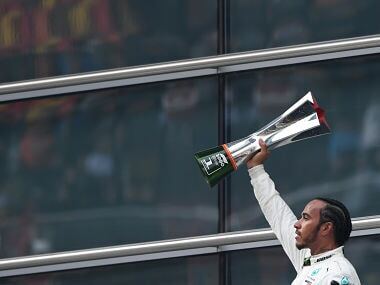 Hamilton failed to finish last year's Melbourne race and retired after just four laps, but the Briton went on to win 11 races among 16 wins for the all-conquering Mercedes team. "We had a great season last year as a team and, of course, we'd all love to repeat that," Hamilton said. "But the others won't stop chasing us. I'm sure the competition will be close and we should get exciting racing with plenty of battling for position. "There are many good drivers out there and all of them want to win. You just have to want it more than they do." Pre-season intrigue has not been hard to come by and McLaren will start without new driver Fernando Alonso, who is out after suffering concussion in a crash in testing. Motorsports world body FIA (Federation Internationale de l'Automobile) launched an investigation into the accident, whose cause has been the subject of rampant speculation. Spain's Alonso, a two-time world champion, will be replaced by Kevin Magnussen but has vowed to return for the second race in Malaysia. Meanwhile Sauber were locked in a court case on Wednesday after former reserve Giedo van der Garde claimed the team reneged on a deal for him to drive for them this season. The Dutchman won his case at a Swiss tribunal and a court in Melbourne backed the ruling, but the Swiss team immediately appealed. 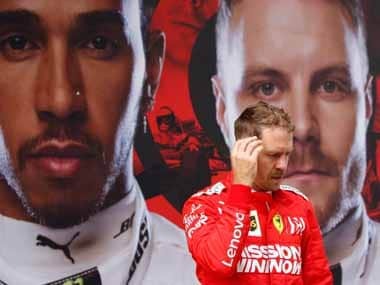 "What we cannot do is jeopardise the safety of our team, or any other driver on the track, by having an unprepared driver in a car that has now been tailored to two other assigned drivers," chief executive Monisha Kaltenborn said in a statement. Australian fans will be hoping Daniel Ricciardo, lucklessly stripped of a podium finish last year over a fuel-flow infringement, can become the first home winner in 35 years. Ricciardo, now the lead Red Bull driver after four-time world champion Sebastian Vettel left for Ferrari, will hope to outdo Mark Webber's fourth place in 2012. 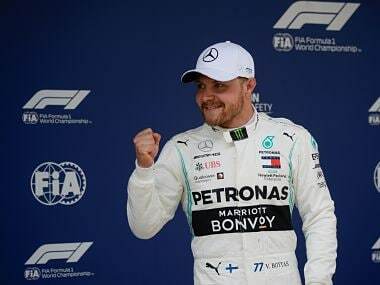 No Australian has won his national grand prix since Alan Jones in 1980, five years before Australia became a round of the Formula One world championship in Adelaide. "For sure, (my car) is an improvement, but the thing is everyone improves," said the Australian with the dazzling neon smile, who won three races in a breakthrough 2014. "It's really a question of how much have we improved and if we've improved enough to close the gap on Mercedes. "Testing has shown us that Mercedes are still really strong, I don't want to be pessimistic at all, but they seem to be the team to beat at the moment." Vettel, who finished 71 points behind Ricciardo at Red Bull last year, makes his debut at Ferrari with both parties hoping for a fresh start. 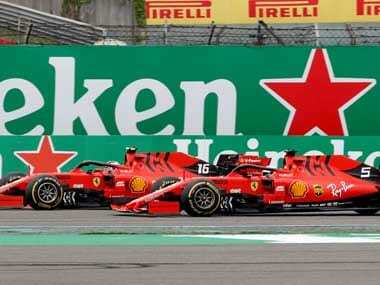 The German's hopes for a fifth straight title were dashed when he wound up fifth in the championship, while Ferrari are hoping to end years of disappointment dating back to their last world title in 2008.